I stamped the images from Joy to the World set onto a watercolor cardstock and embossed it using gold embossing powder, did some water coloring on it. 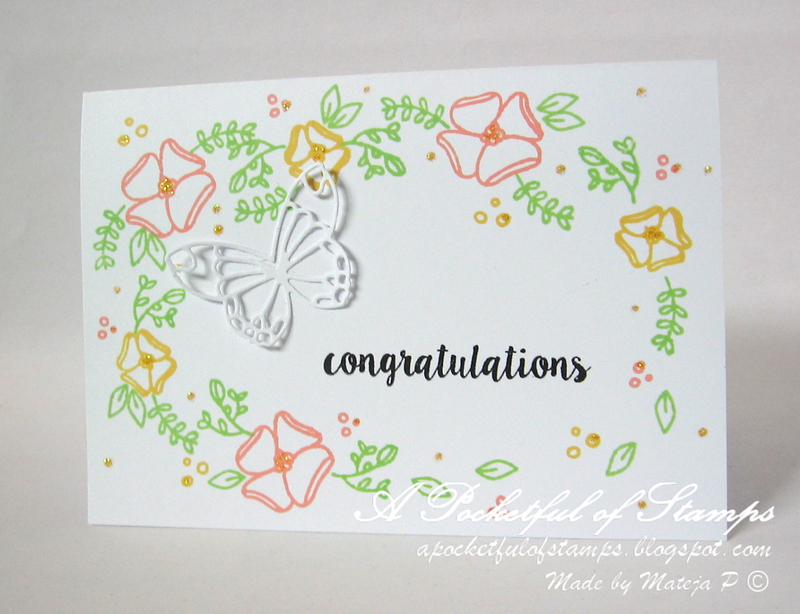 For the background I did some repeated stamping using the large Merry Christmas sentiment and black ink. I used some design paper from my scrap stash and adhered the trees using foam adhesive. I added some sequins and glitter to the tree and lastly I tied a baker’s twine to complete the card. Are you ready for another challenge?! so let’s check out what our design team has created! Our design team used a lot of white space to create clean and simple designs. Now it’s your turn to go and create! 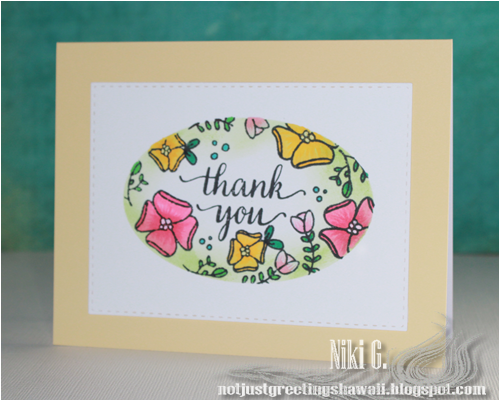 I hope you all are enjoying our collaboration with Neat & Tangled!! 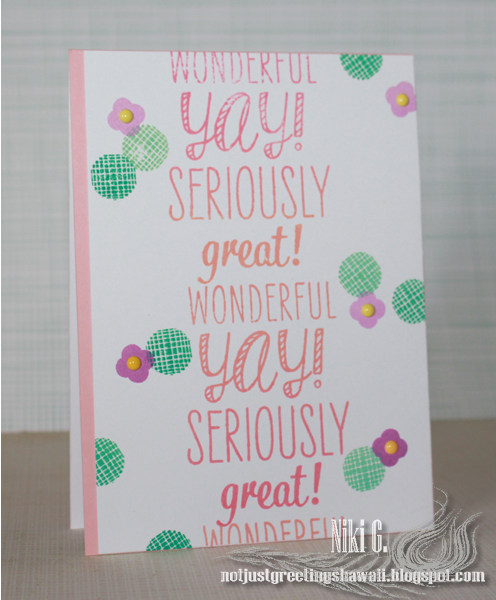 I used Send Pretty Mail stamp set for my card today..
First I stamped the sentiment from Hero Arts Dauber Bunch stamp set; then started stamping the flowers from Send Pretty Mail stamp set from Neat & Tangled and added colors using the other side of the stamp (which we normally stick to the block). 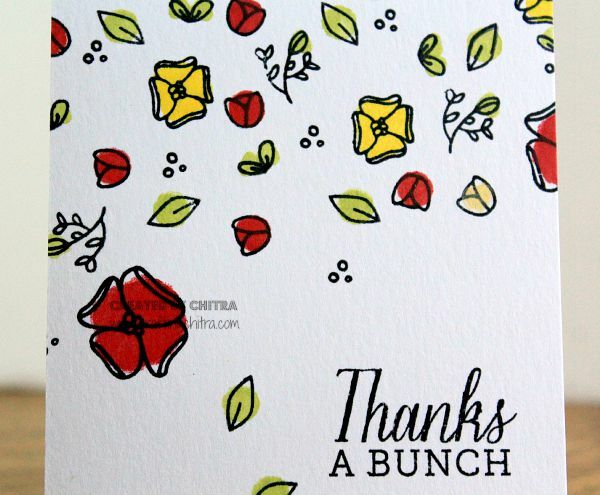 Hello friends, Chitra here with a card for you all!! 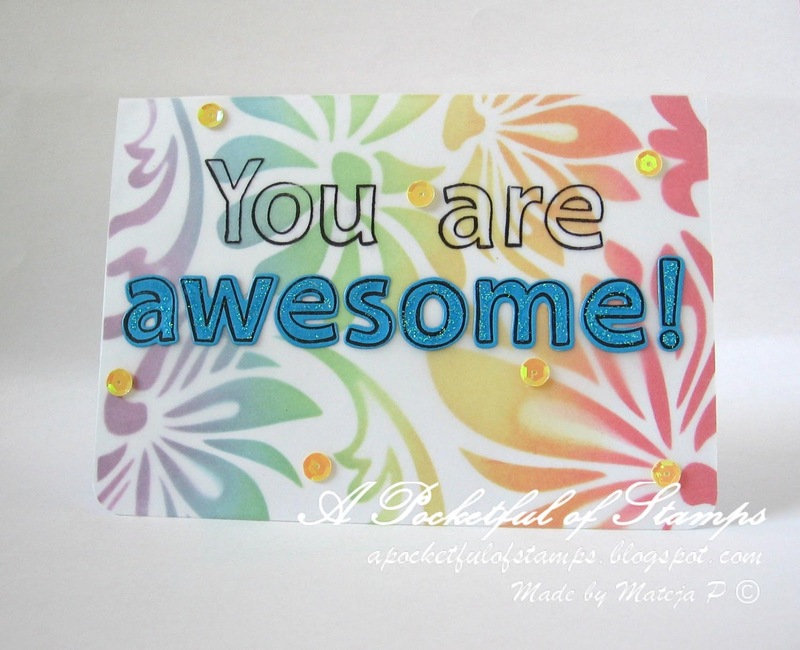 Excited to share my Neat and Tangled collaboration card with you!!! 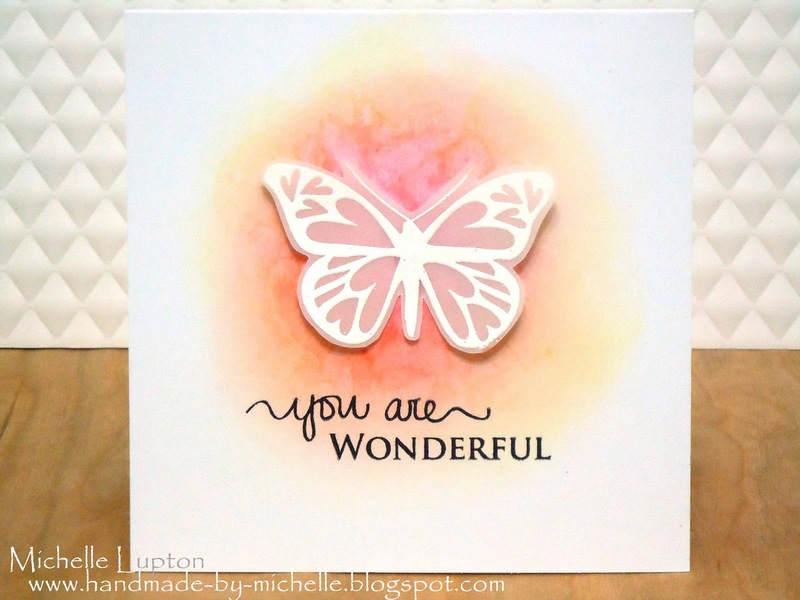 I played with Giving Tree stamp set on my card, super cute stamp set and love the sentiments.. 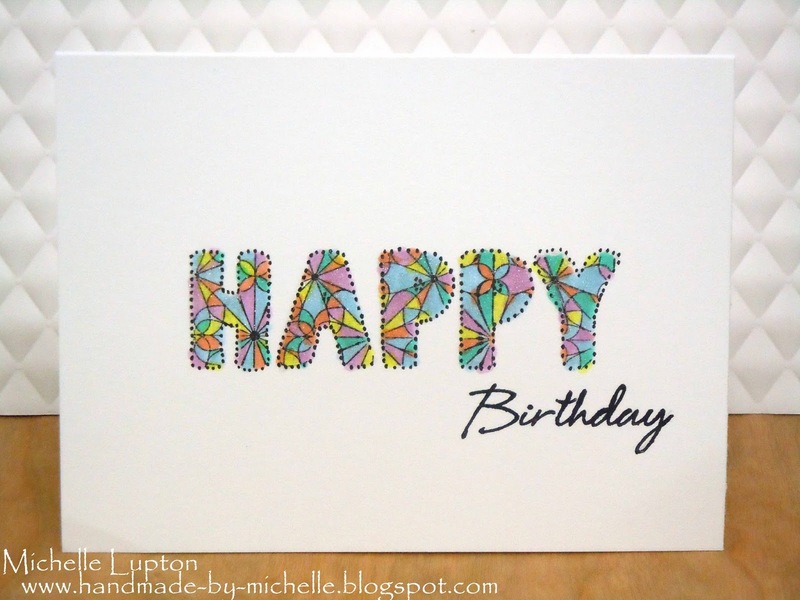 The image is stamped on white cardstock and colored using copics. 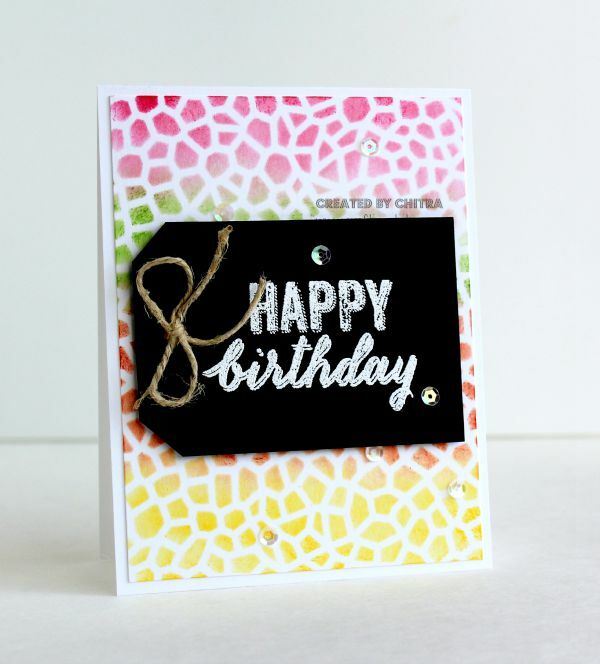 For the background I used Forest Floor bold print background stamp set from Hero Arts. Added some sequins..
That’s all from me today!! Thanks for stopping by today and don’t forget to come back tomorrow for more inspiration!!! Hello friends, welcome to the blog!!! As always, we have a super amazing generous sponsor, Simon Says Stamp. Add your project to the linky tool below!! We can’t wait to see what you create!